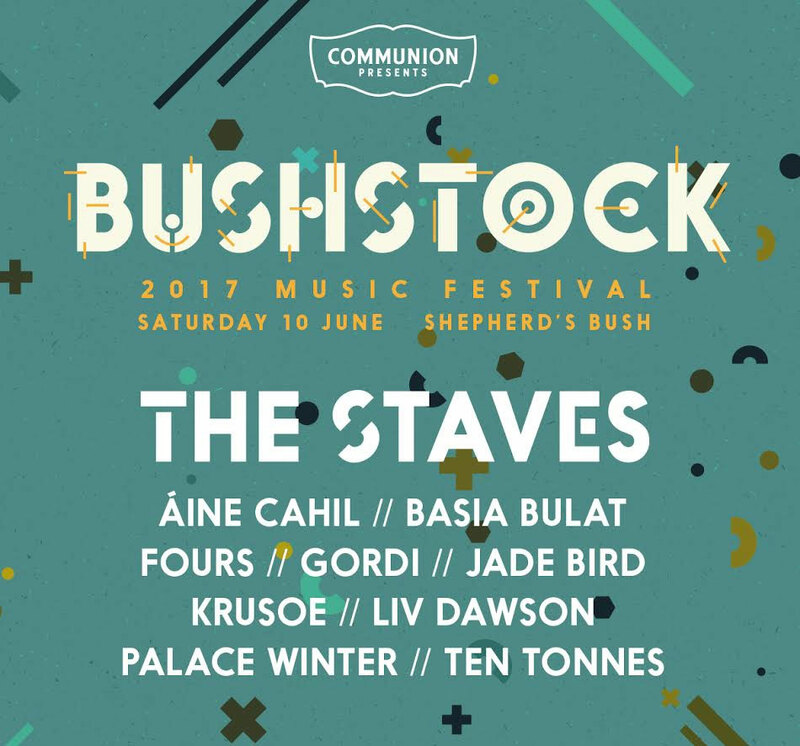 The Staves are the first headliner announced for Bushstock 2017, it has been confirmed. The three sisters will top a bill of familiar favourites alongside a host of emerging indie talent, all curated by independent record label Communion. The West London festival have revealed their first wave of artists, including Áine Cahil, Basia Bulat, Fours and Gordi, who will each play across a selection of pubs, clubs, courtyards and even churches in Shepherds Bush this June. 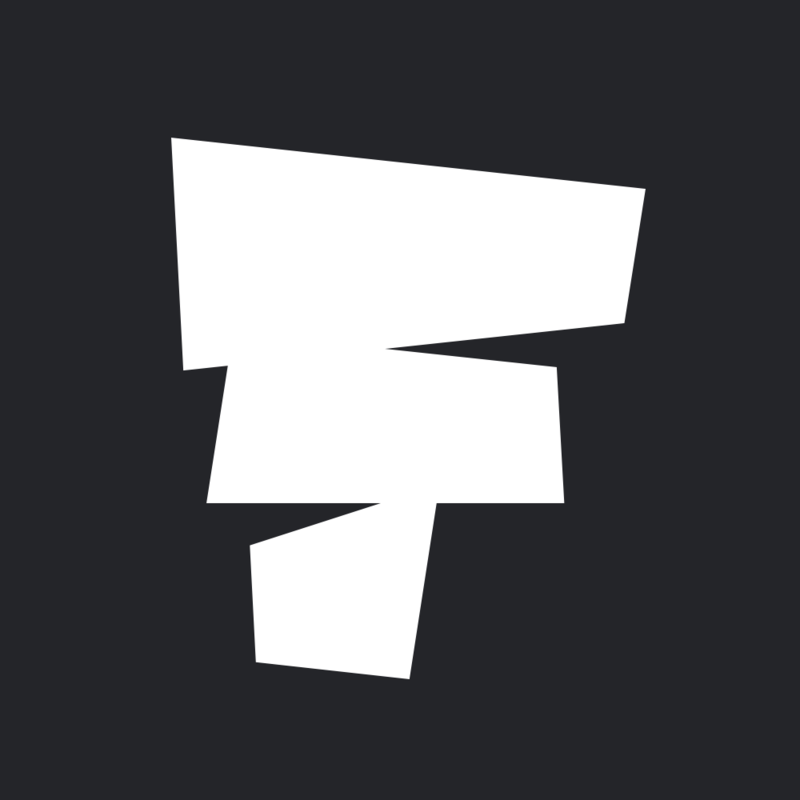 Bushstock will take place on 10 June 2017. Find out more on our guide, and book your tickets and packages here.